On the nose this is open, rich and full of opulent violet and cocoa notes. Lots of dark cherry, white pepper, garrigue and spice box moves into a palate of wild strawberry, cassis and bramble liqueur. Lots of ripe structure too, with great balancing freshness. 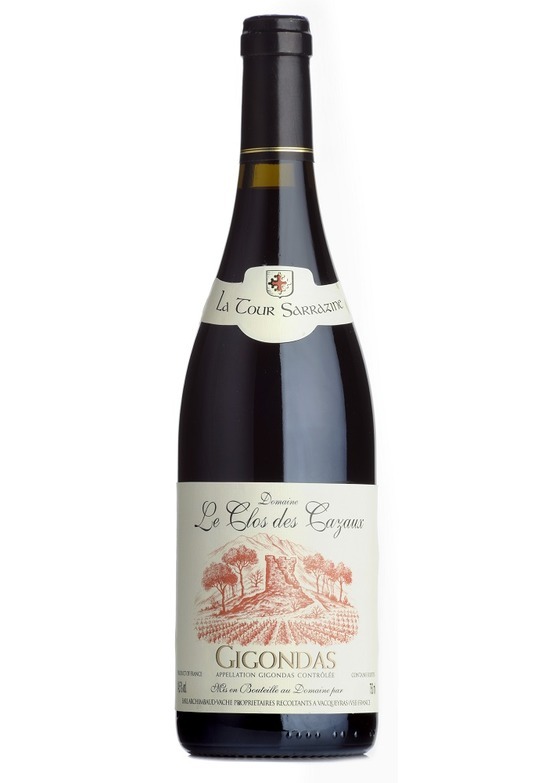 This has the boldest, most complex and enveloping body of the Clos des Cazeaux portfolio and yet still there is a vein of feminine charm. Wow.